Combat Bullying by preparing people to be resilient and less susceptible. 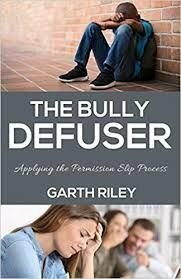 You can become a Bully Defuser and change peoples lives with this tool. You can coach them,help them,give them the tool so they can become resilient too.